Welcome to your permanent vacation! 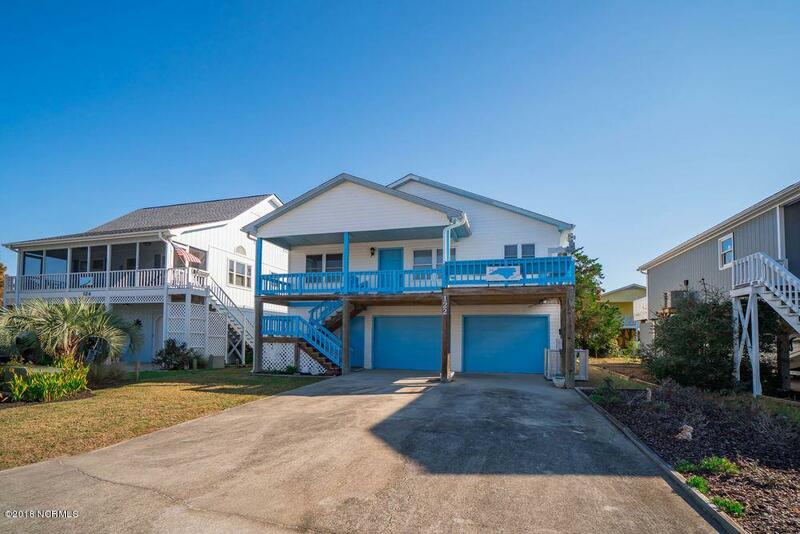 So many possibilities with this well maintained home on a very desirable street close to the west end gate of Holden Beach. 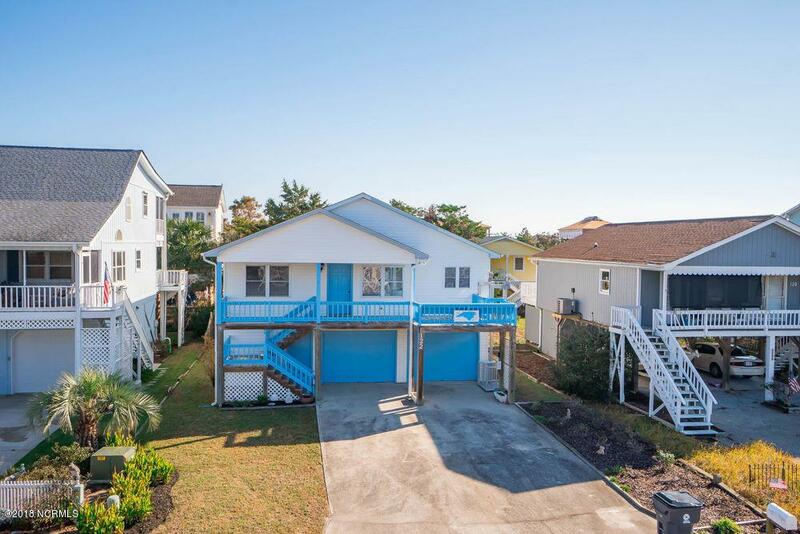 Frigate Dr has it's own private deeded beach access located right at the end of the street. 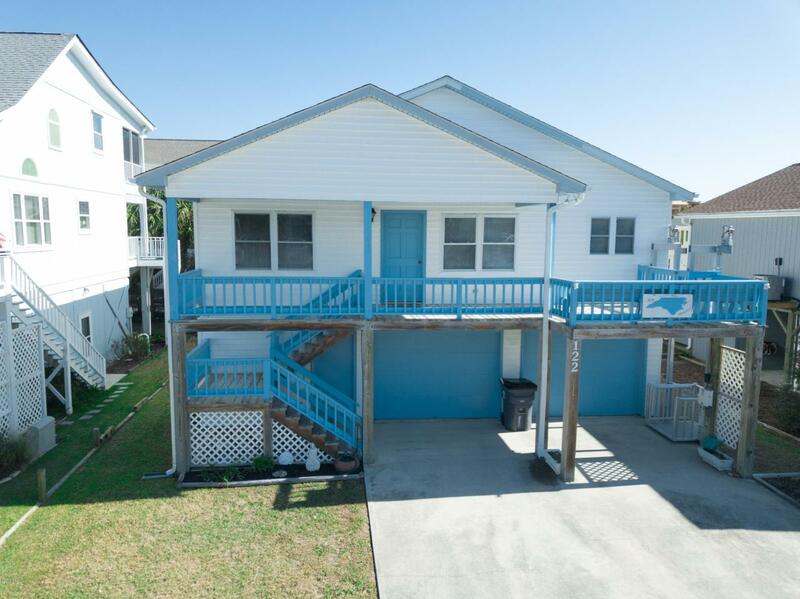 This property boasts numerous upgrades including a brand new roof 2016, new HVAC just this year, and also new flooring. The owner has also had a 1,000 lb Beach Butler cargo lift installed! Perfect to save you the trouble of carrying groceries upstairs. Plenty of storage area underneath, enough to fit 3 cars. Also has a well in place for irrigation or washing your car. Seller is now offering buyers a $5,000 appliance credit at closing! 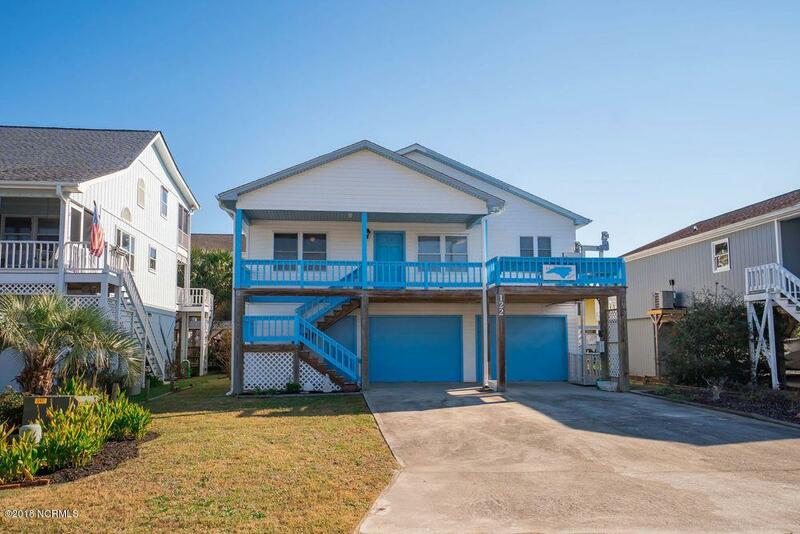 Located on award winning Holden Beach, come see this property today before it is gone! Listing provided courtesy of Greg A Williams of Proactive Real Estate.